Reinvent your look. Buy the works: shoes, shirts, shades, trousers, belts, bags and more, without breaking the bank. Order lifestyle products designed and manufactured by Celio and get Rs. 1000 off. Make a purchase of Rs. 2999 and above from Flipkart to avail of this offer. Hurry, before it’s too late. Delivery is free unless you opt for same day or next day delivery. 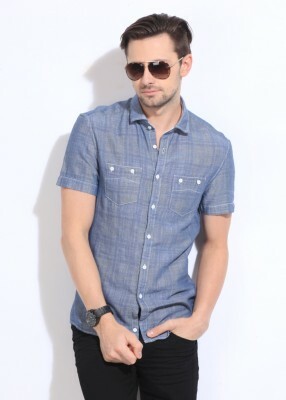 How to buy Celio Men Clothing at Rs 1000 Off? 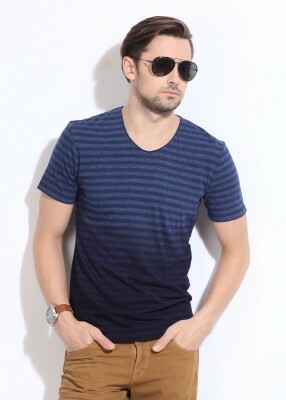 Make purchase of Celio merchandise for Rs 2999 to get Rs 1000 Off.